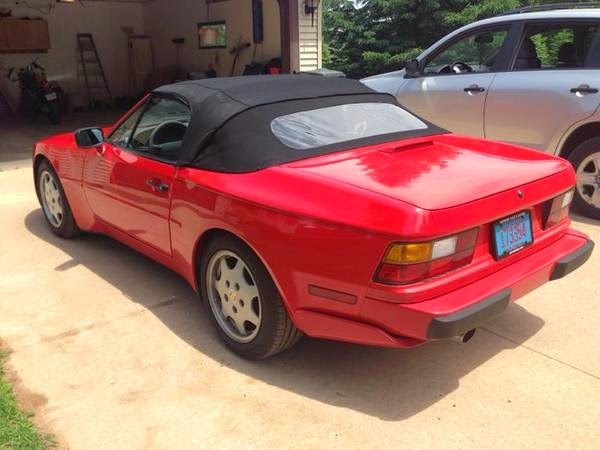 Buy Classic Volks – Porsche 944 for sale in New London, Connecticut, United States. 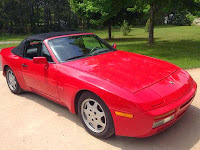 It’s a Porsche 944 S2 Cabriolet built in 1991 comes with Red on exterior and black in interior ready to go to new owner. 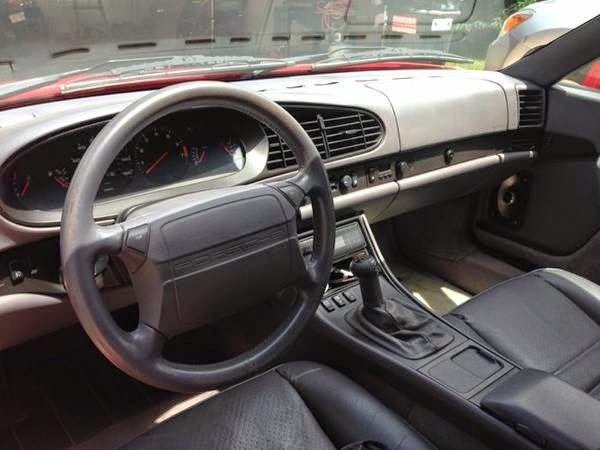 It is a great car, has leather interior, new tires, ac, electric seats, windows and convertible top. 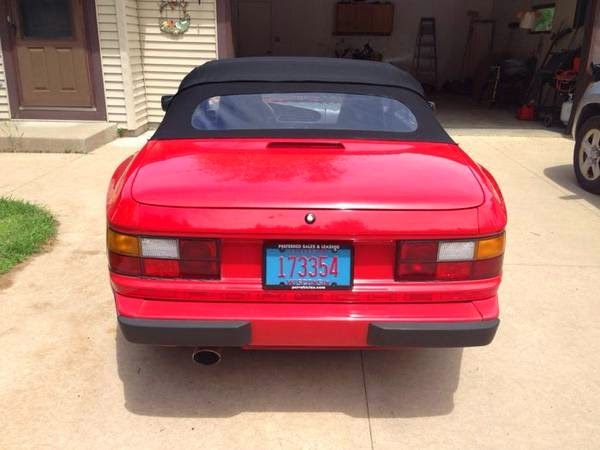 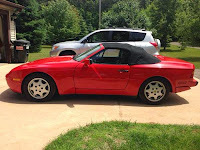 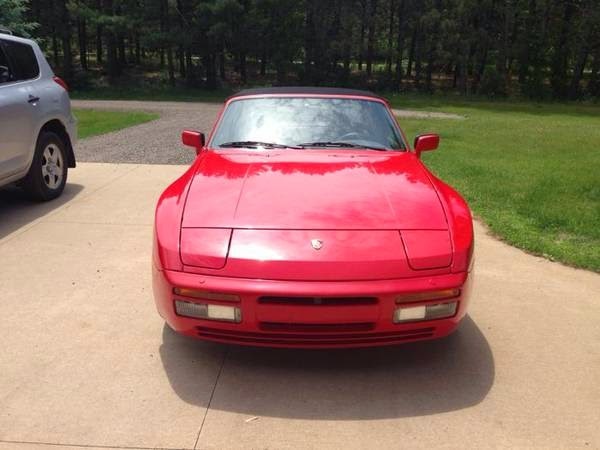 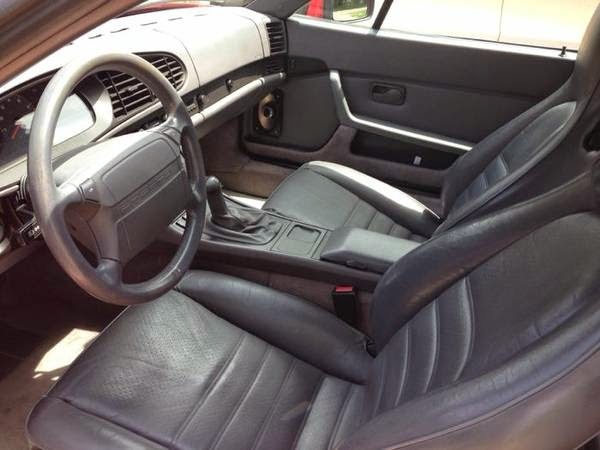 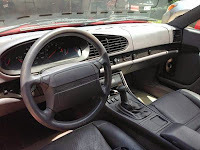 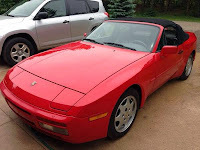 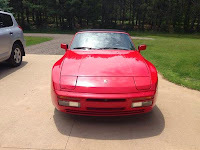 This entry was posted in 1991, 944, Closed, Porsche, USA and tagged Porsche 944 Convertible on August 3, 2014 by buyclass.